I'm certain you've heard of the term "frosé". 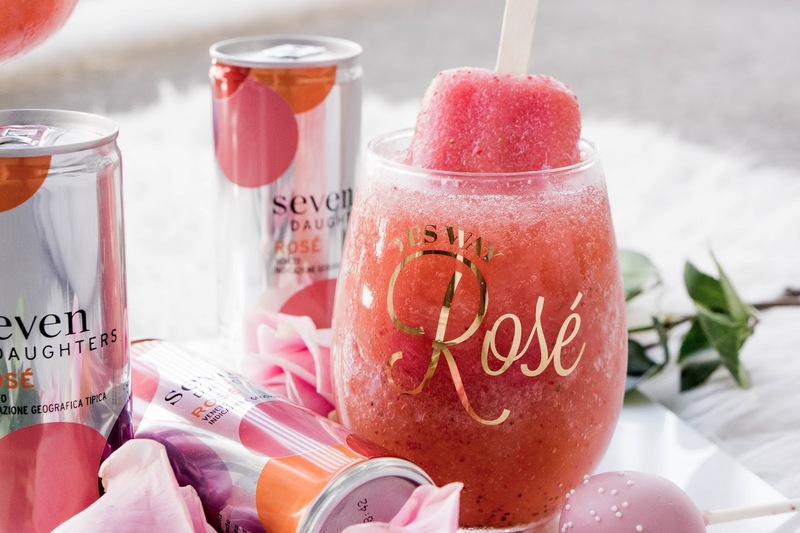 It's simply a frozen rosé, which has become a very well known summer treat. 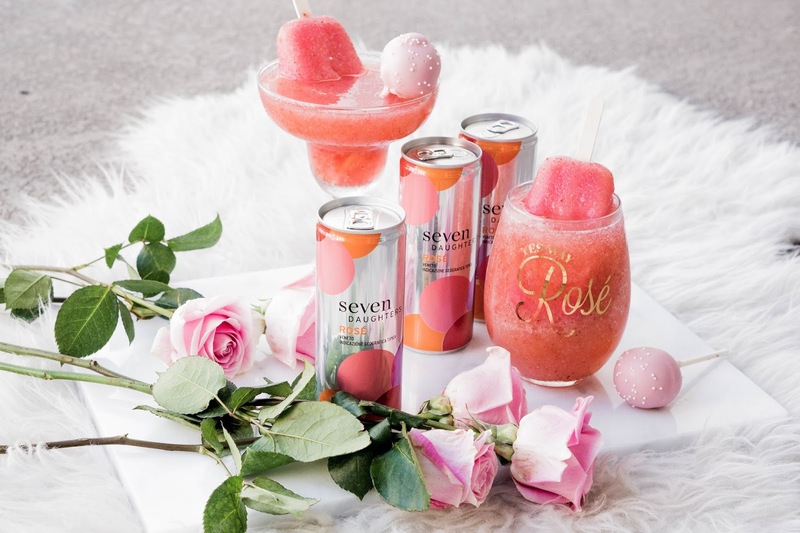 Today I'm sharing how you can easily make frosé before the summer ends with the help of Seven Daughters. 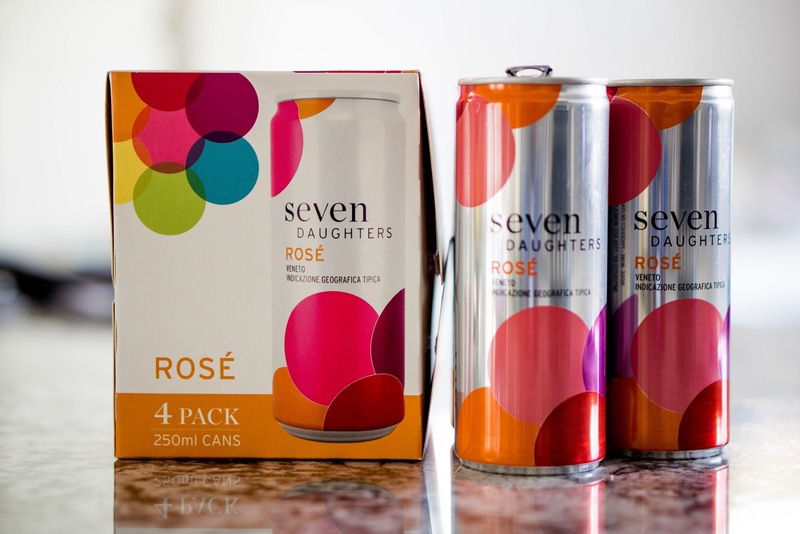 One of the reasons I partnered with Seven Daughters is because the cans are absolutely perfect for the woman who is on-the-go or looking to try something new. 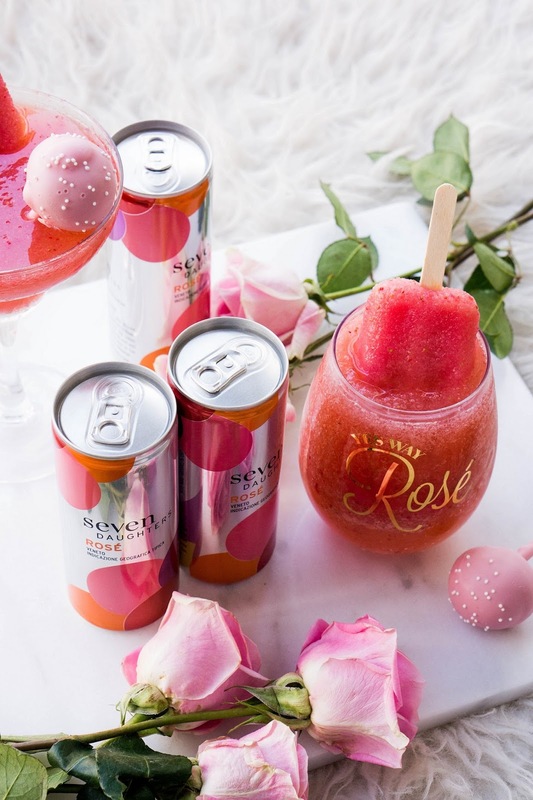 I used my Seven Daughters rosé cans as the base for these delicious drinks. The wine cans are perfectly proportioned for the health-conscious wine drinker. The 250-ml, single serve cans allow you to sip and savor in a controlled size, without sacrificing flavor. Plus, the cans are super cute. 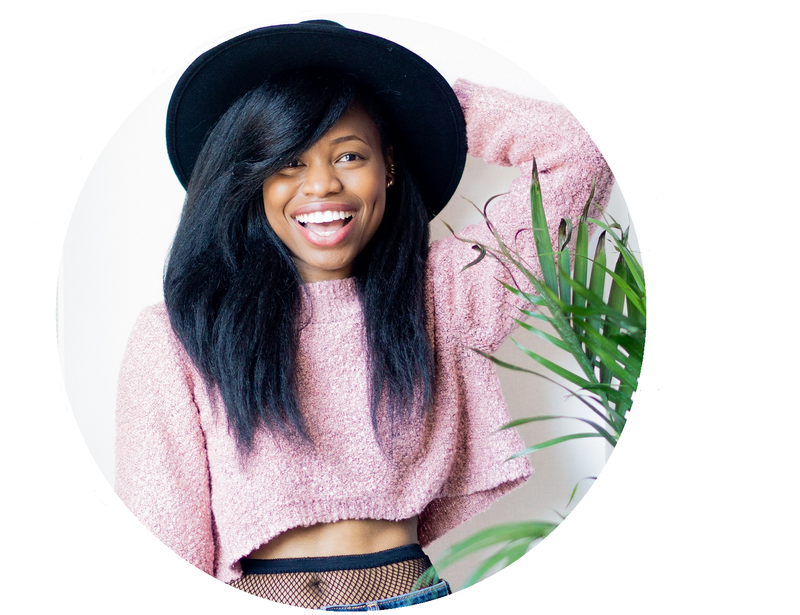 For something different, replace rosé with moscato! 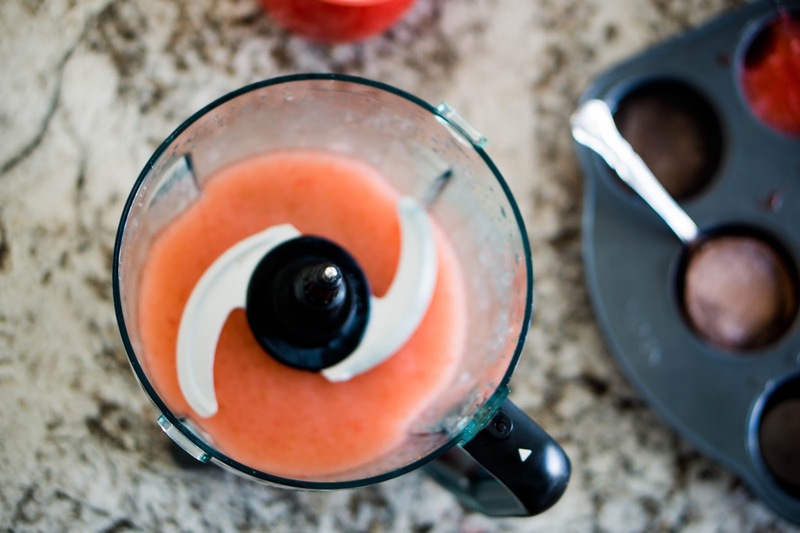 There are a couple different ways to make a frosé, but the method that I like the most involves strawberries. 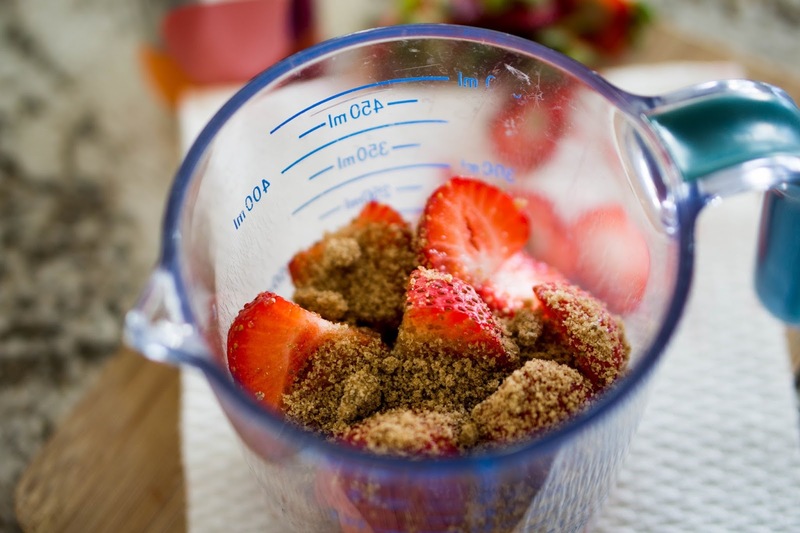 Basically, you take a bowl of strawberries, some sugar and some water and put them in a blender. After you've blended the mixture until it's nice and smooth, place it in a baking dish. Then pour in the Seven Daughters rosé and place the pan in the freezer. You can keep the mixture in the freezer for about five hours (I left mine in overnight). In the morning, I scooped out the mixture and decided to place it back in the blender. I added more rosé and blended for a few seconds more. I chose to do this to give the frosé more of a slushy vibe and less of a frozen vibe. 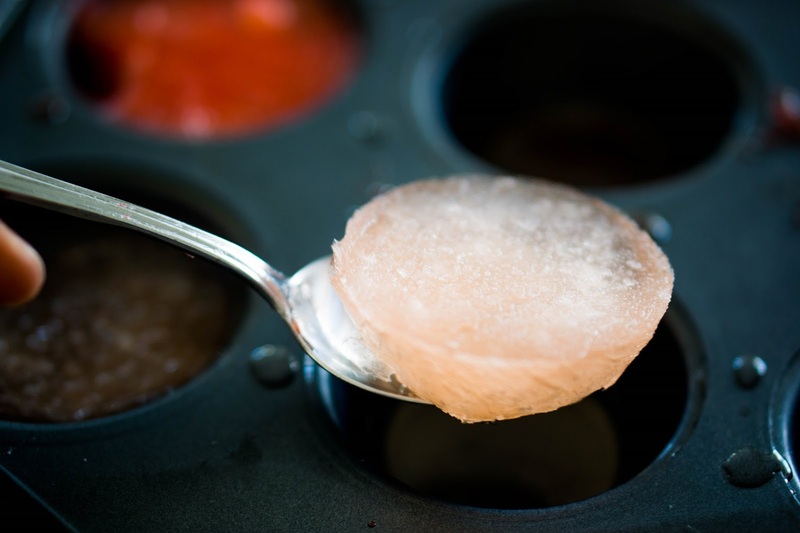 But you can simply put the frozen mixture straight into a glass after removing it from the freezer. 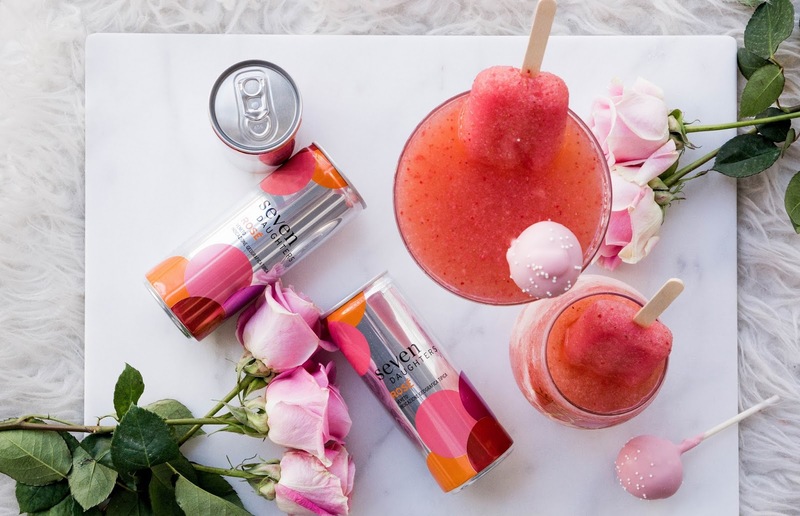 Now that you know just how simple it is to make a frosé, will you try it out? It could even be fun to try this method of freezing wine with other types of Seven Daughters wine varietals like moscato and pinot noir. Note that you can find Seven Daughters wine at BevMo, Whole Foods Market or your local Target store. 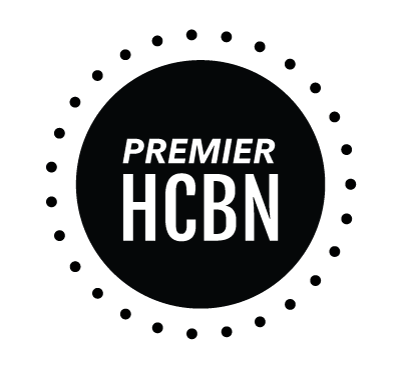 If you don't see it at any of those places, then try using the wine finder tool on their website for more store locations. And be sure to follow along with Seven Daughters on both Instagram and Facebook! Use code MUSE7D for 20% off your Seven Daughters order at Uncorked.com. great recipe, I have some rose at home I may try it. Oh my I definitely want to try this recipe! I am for sure pinning this girl! OMG. I LOVE FROSÉ!!! So refreshing during the summer! I never drank too much rosé because I always found them too sweet. Then I went to a rosé wine tasting in Paris like a fancy pants. Converted!! LOVE IT! This sounds so easy and refreshing! Might have to make one this weekend! Oh my goodness this looks amazing! I've been wanting to try Frose! 10/10 for the presentation and photography. This also looks super refreshing. Perfect for the Labor Day weekend. I love rosé but have not had this brand before. This looks tasty and refreshing. I've only have champagne pops before. 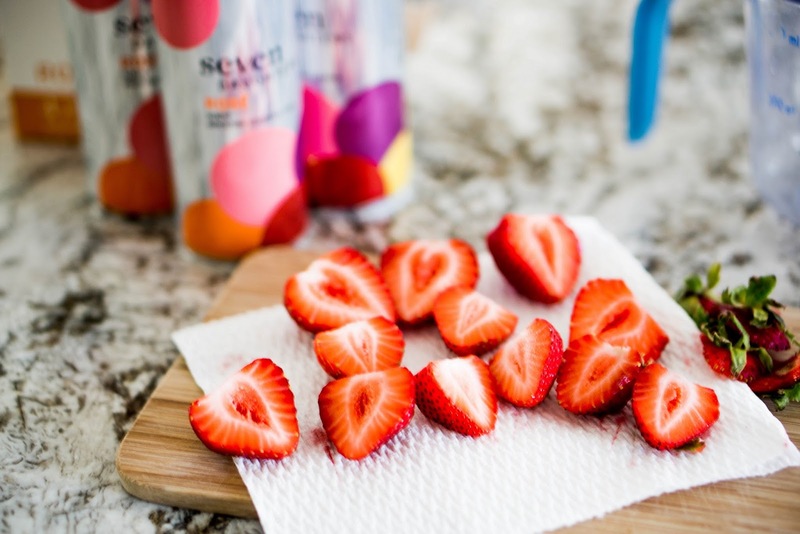 This looks so refreshing and yummy I will love to try this!!!! I love making frose! Your recipe looks delicious, I'll have to try it out! 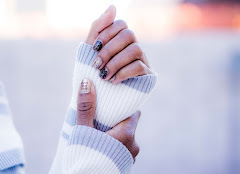 I have to try this really soon! They all looks so refreshing. Thanks for the recipe. What! Why I haven't heard of this! I need to make it asap!